Checkout process is considered as being one of the most crucial stages when it comes to e-commerce experience. Therefore, the necessity of making it as smooth and as simple as possible is quite unsubtle. We all know how tough it is to complete a purchase when a checkout process is extremely complex and intricate. As a result, e-commerce website which haven’t applied a simplified version of the same process, suffer from such a problem as cart abandonment. To solve it, we recommend you to utilize such tool as Swissuplabs One Step Checkout Magento 2 Extension. 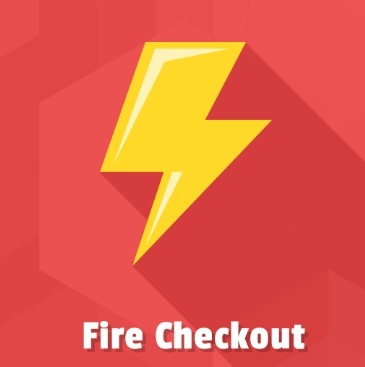 FireCheckout is an amazing tool which is up to date of all modern tendencies and is able to help you out in a world of constantly developing e-commerce, significantly optimizing customer experience on your website and letting you augment your sales. With its assistance, you will be able to accelerate the purchase complete, reducing checkout process to one single page. Apart from it, the extension provides a toolbox of outstanding features which are capable of decreasing cart abandonment level and making your website a more attractive place to do shopping. In fact, FireCheckout Magento 1 has gained trust of many enterprises and, in order to provide e-commerce businessmen with a more powerful set of features, enhanced performance, and responsive design, the company has recently released the Magento 2 version. However, before we get to a detailed description of the module, we would like to say If you got interested in the topic of one page checkout, then follow the article below to learn more about different Magento 2 onestep checkout extensions: Magento 2 One Step / Page Checkout Extensions. Having installed the extension, you will be able to take full advantage of the Checkout Success page module, which is incorporated out-of-the-box. With its assistance, you can make the most of the success page and provide your clients with utile information. Thus, you can locate a CMS block over there to show order details as well as billing and shipping information. Besides, you can offer some hot deals and promotional products to your customers. In fact, such small details appeal to your clients, therefore, give them what they would be interested to see, and subsequently, increase your sales. With the help of this features, you are able to improve customer experience on your website as well as accelerate the checkout process complete. In essence, the built-in module applies Maxmind database to provide you with a current location of your customer by using his IP address. As a result, the customers will not have to fill in such fields as Country, State, City, and zip code, simply because the module automatically does it instead of them. No more effort needed to insert this information. Address autocomplete is a great tool to help your customers always enter proper address. The feature applies Google Maps API to make sure the data inserted is correct as well as speed up the filling in process. Practically, when a customer starts filling in the address line, the module demonstrates your website user a drop-down menu which includes possible addresses. Then, he/she chooses an address from the list, and you get rid of ‘incorrectly inserted address information’ problem. 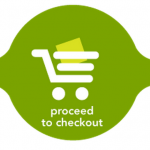 With the assistance of FireCheckout, your customer get an opportunity to attach files to orders. The built-in module protects these attachment from public access by applying generated links. By offering such feature to your clients, you considerably improve your website’s user experience. As a webstore administrator, you are able to edit attachment comments, upload new files, and delete the attachments, in case you do not need them anymore. Apart from it, you can configure the module, by setting certain limits on attachment extensions, the size and the number of the files uploaded. To ensure EU VAT regulations compliance, the built-in Checkout VAT extension is an indispensable assistant. Since VAT number Validity Verification is essential in the EU, the module allows your customers to check it right during the Checkout process, by applying VIES validation service. Thus, you will simplify the life of your clients and optimize user experience on your website. With the assistance of store admin interface, you are able to manage client address fields with ease: sorting it out in a personalized manner as well as setting a status (hidden/required). 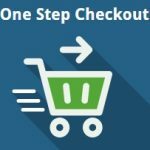 The specific feature this one step checkout extension is renowned for is its ability to swap between 4 different page layout types. Thus, provided you have an average number of payment/shipping methods, the ideal option for you would be a 3-column layout. 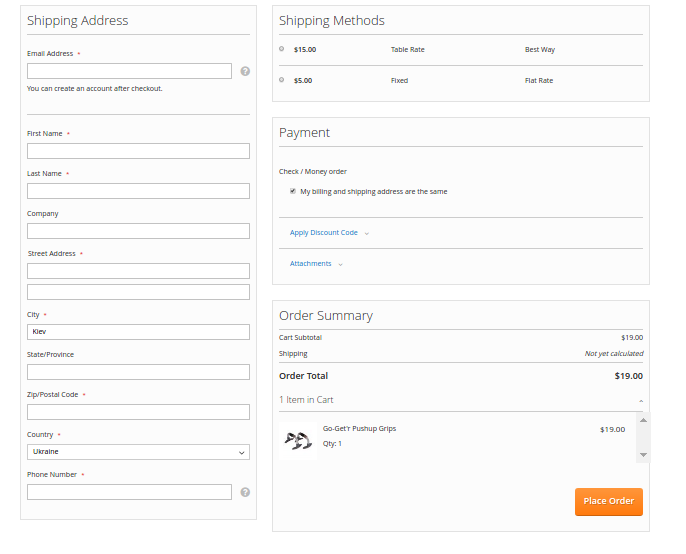 In case you are running a website which offers a great variety of payment/shipping methods, a 2-column layout would be an appropriate solution. However, apart from it, you are able to take advantage of 2-column layout alternative, which, basically, fits the best those webstores that offer approximately equal number of shipping methods and payment options. In its turn, the One page checkout module makes sure these layouts have an appropriate appearance on any screen resolution. 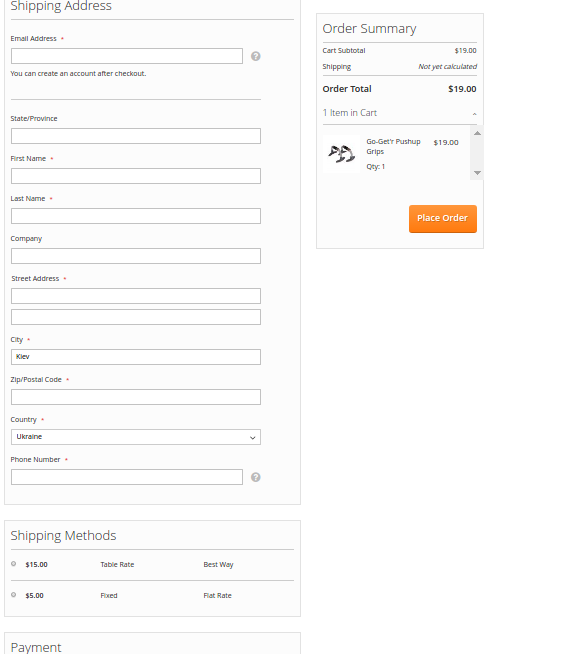 So, apply the checkout page layout which corresponds to your e-commerce website necessities. 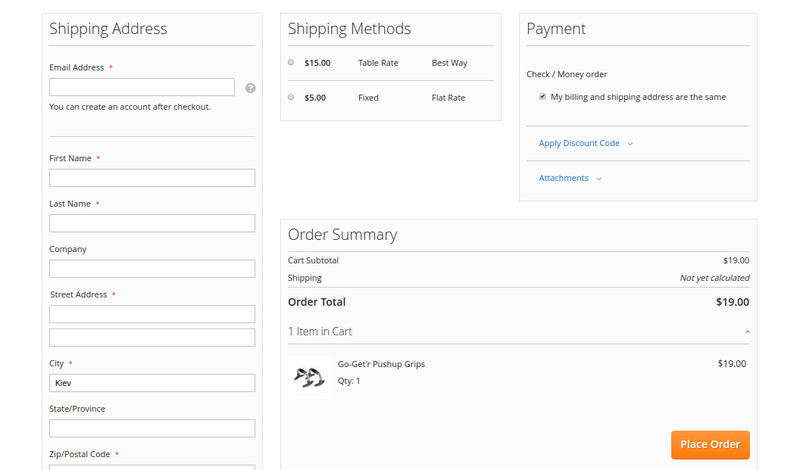 This is a default checkout page layout type which is widely used by many one step checkout modules. As you see on the picture below, all fields are located in one above another. However, your customers might find it a little bit inconvenient since they will have to scroll down the page to fill in all the fields and then get back to click on the Place Order button. Two column layout type, as we have already mentioned, is good for webstores which provide many shipping and payment options/methods. Thus, the following type allocates shipping address fields in one block, whereas shipping and payment methods are kept in another one. The two column layout alternative was designed to offer a better checkout page to those websites, which display approximately an equal number of shipping and payment options. Thus, creating a better look for checkout page. As you have noticed there is no big difference between two column layout and two column layout alternative. Therefore, you should choose that type, which corresponds according to your shipping and payment options availability. And finally, three column layout. Basically, all information fields are located in three different blocks. It is widely applied in the world of e-commerce and fits the best the websites with average number of payment as well as shipping options. And many other essential Magento 2 features! In fact, the company has offered a great price model, allowing e-commerce businessmen to take full advantage of discounts, provided you get a one-year or 3-month subscription. As a result, you can buy the module for $49 a month (in case you choose one-year subscription, i.e. 43% off). Apart from it, in case you do not like this module, you are entitled to get your money back during the first 30 days. So, as you might have figured out the FireCheckout extension is able to dramatically impact on the shopping experience on your website. By improving user experience, you are likely to increase sales in your Magento webstore and become one of the top e-commerce websites.